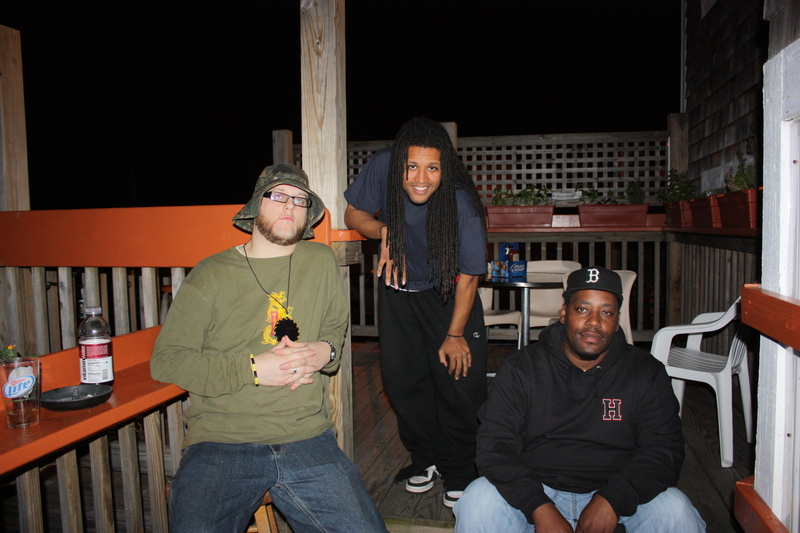 Yaseen, DJ Kellan, Jim Brows | rhymeCulture @ Easton’s Point in Middletown, RI | 6.6.12 | rhymeCulture.org | culture. music. news.